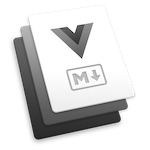 Sync your Jekyll, Hugo or VuePress site. Your editors will love it and won’t realize they’re making commits. Write front-end code with Jekyll, Hugo or Vuepress and push to your Git repo. Forestry will pull in your commits and update the CMS. Your editing team deserves a powerful admin interface. 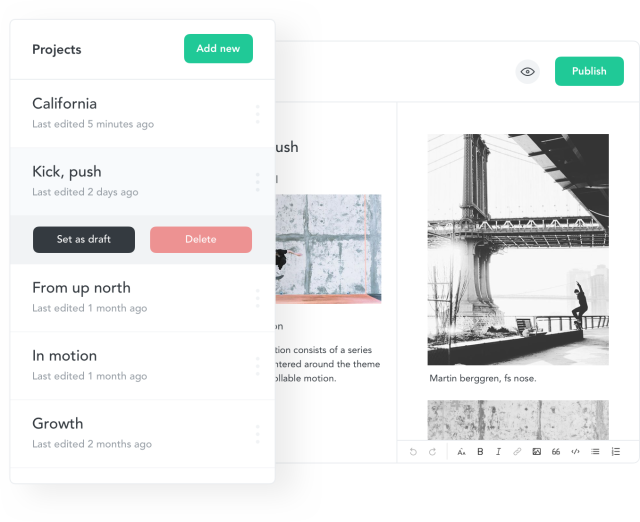 Customize each page with Forestry’s rich editing fields. Login from your yoursite.com/admin. With Forestry Remote, your site will transcend static. Your editing team won’t even realize they’re writing Markdown and committing to your repo. When editors publish, Forestry deploys. Send your compiled site to your host or just commit changes back to your repo. Forestry integrates with your deployment process. Your static site can live anywhere you want — including on Amazon S3, Fastly, and GitHub Pages. You can even deploy with plain old FTP. ‏Jekyll + Github + Forestryio (@forestryio) is a killer combo. It lightspeeds and makes CMS developement "baby easy". ‏Current fave is @forestryio – UI components like repeatable fields work well, clients like it, great team behind it. ‏Gotta say, @forestryio is awesome. Seems to 100% solve a very, very thorny set of problems. 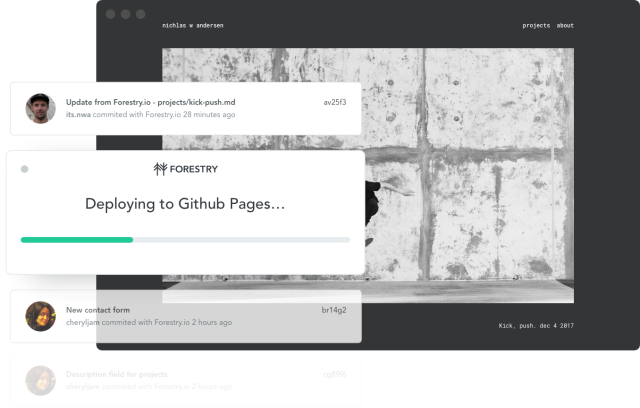 Really enjoying using @forestryio - superb product that integrates brilliantly with git resulting in a hugely robust, version controlled, content store for "static sites". Paired with @Netlify, it becomes even more awesome. Great work. forestryio I love you. That's all. 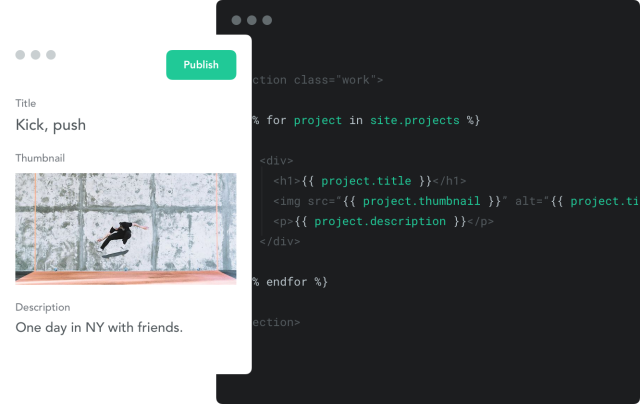 Built my first site with @GoHugoIO and @forestryio. What a pleasure!